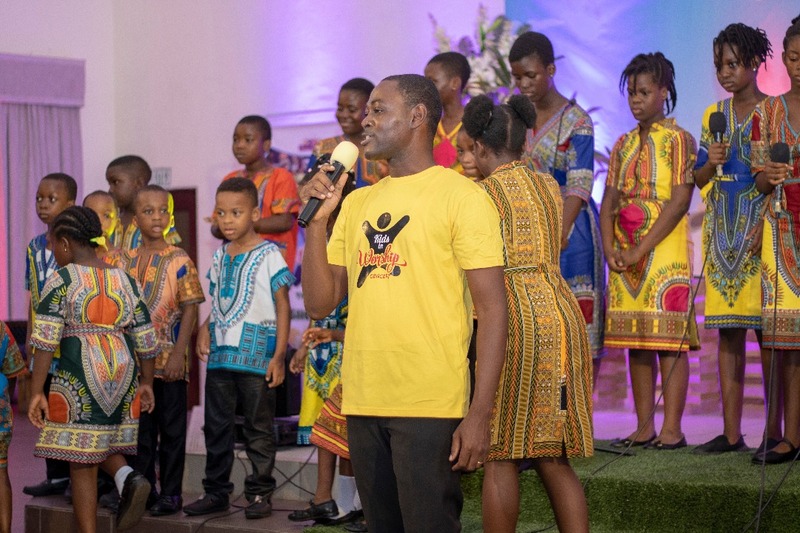 Speaking at the second edition of ‘Kids In Worship’ Concert over the weekend, he said, “There are certain things that come into our nation very subtly as if they’re for our welfare, but there is a hidden agenda which will not inure to the well being of our children, so government should guard against them for the sake of our future leaders”. “We need a new generation with holistic training and the right attitude towards effective nation-building, to make an impact on our current society, and this could be done with the younger ones through the impact of proper training. “Let’s make our children of today, worthy future leaders who would help transform Ghana, by harnessing the country’s natural and human resources,” he concluded.